Bored of the same sandwiches and pizza routine? Let us turn your event into a grand event! 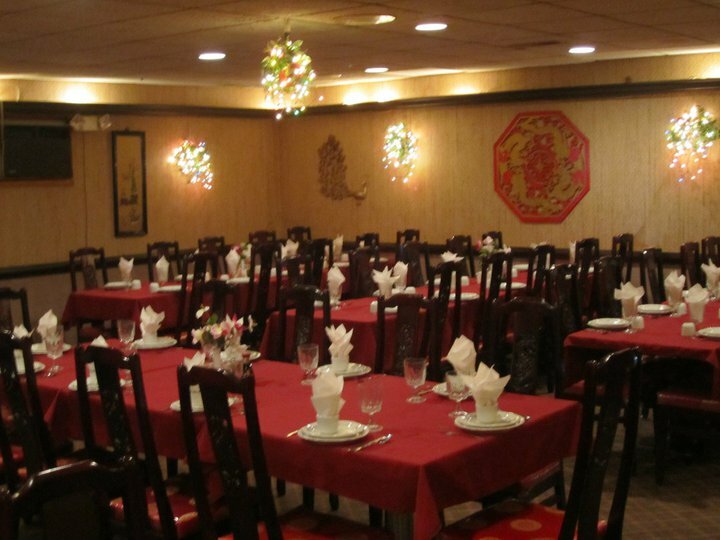 The vibrant, flavorful foods of Hunan Diner makes this a snap. 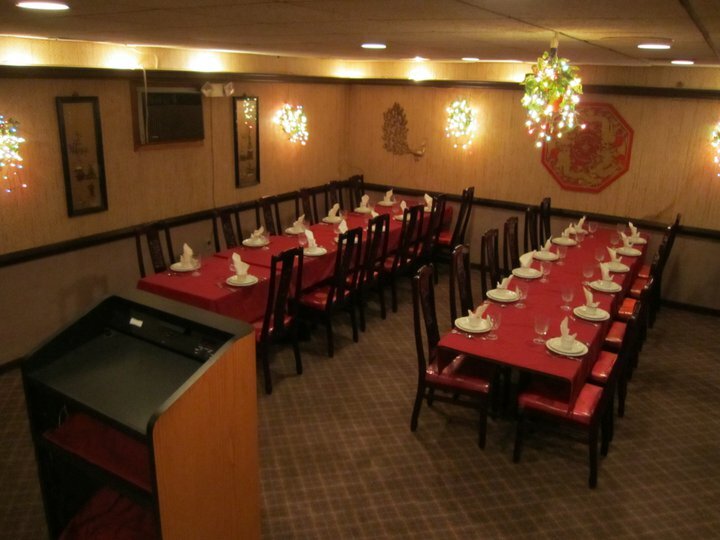 Start your party off with Egg Rolls, Fried Wontons or our famous Crispy Shrimp Rolls Stix. 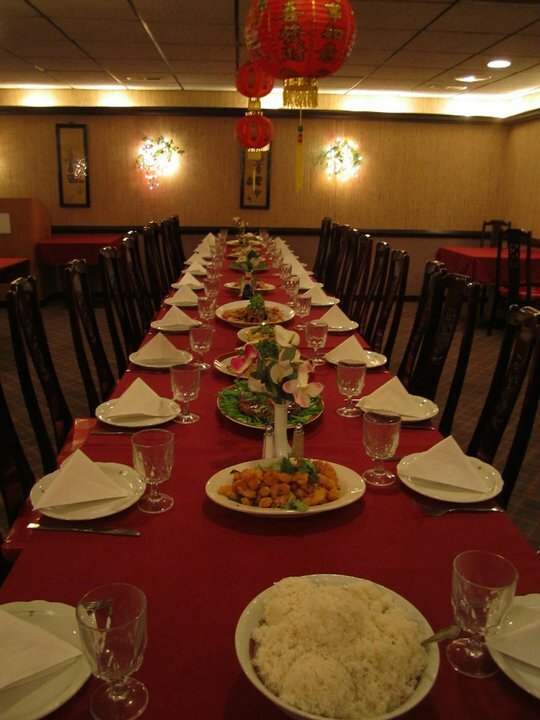 After these mouth watering starters begin the real action with any of our scrumptious entrees, such as Orange Chicken, Hunan Delight, Beef with Brocolli, Kung Pao Chicken, and many more. Complement these entrées with Fried Rice, White Rice or Chow Mein. We can customize menu selections upon request. 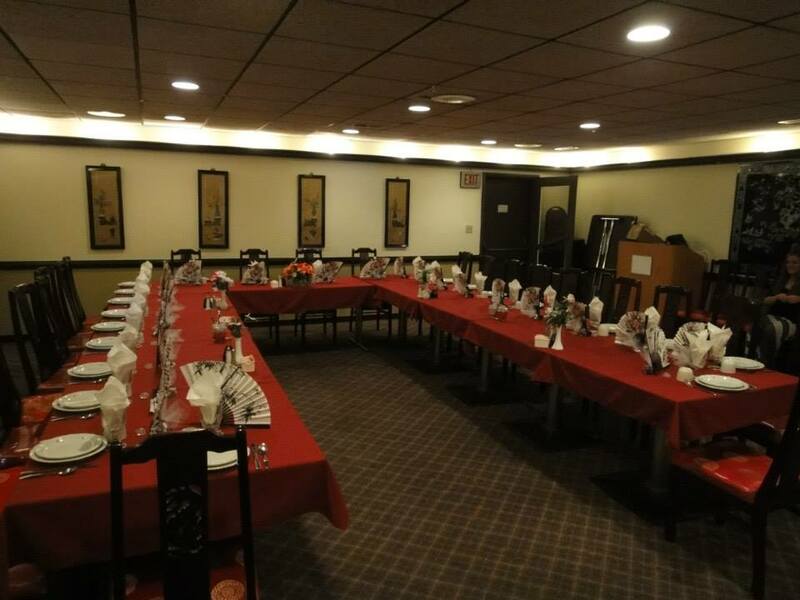 Party/Banquet room available for your special event; up to 50 people.